If there’s one certainty about autonomous vehicles, it’s that they’ll save lives and also kill people in new ways. 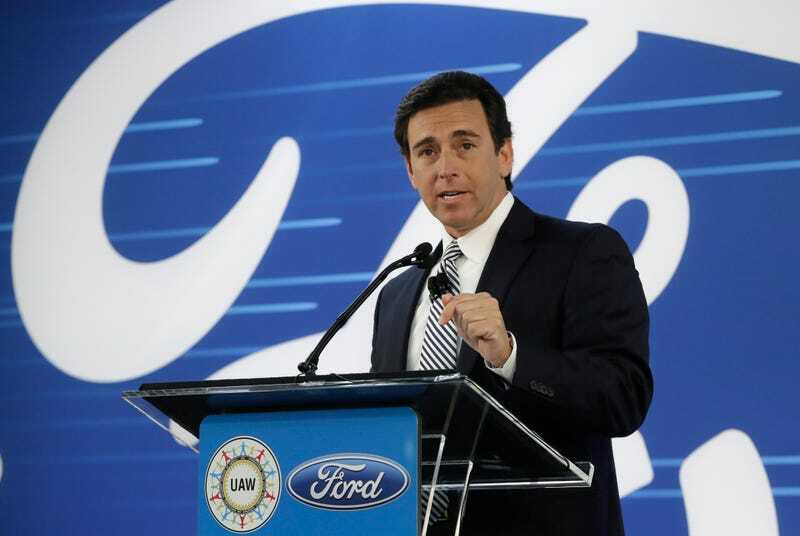 It’s the latter that concerns Ford CEO Mark Fields about the technology’s future success. “The one fear I have is if anybody in this industry tries to jump the gun and maybe get a beta-test product out there that — God forbid — has an event, an accident or something, that’s going to cause people to pause,” Fields said at the Ford Mobility Summit, a panel discussion with two New York City Transportation officials. Of course, the first self-driving car fatality already happened in Florida last year, when Tesla owner Joshua Brown died after crashing into a tractor-trailer. So it’s somewhat strange that Fields has raised alarm about something that’s going to happen, and indeed will happen again. Now, Fields isn’t staking out a stance akin to Tesla founder Elon Musk, who equated not backing AV technology with supporting vehicular manslaughter. But it emphasizes what’s an obvious point: As it stands, a majority of drivers don’t trust self-driving vehicles, and we’re probably not willing to spend the money that’s needed to support the technology. So while Ford has ambitions to roll out self-driving cars to the public within the next decade, Fields’ remarks inadvertently reinforced that we have no idea what’s to come of AV technology in the coming years, and it’ll likely wind up being far-less expansive than anyone now expects.